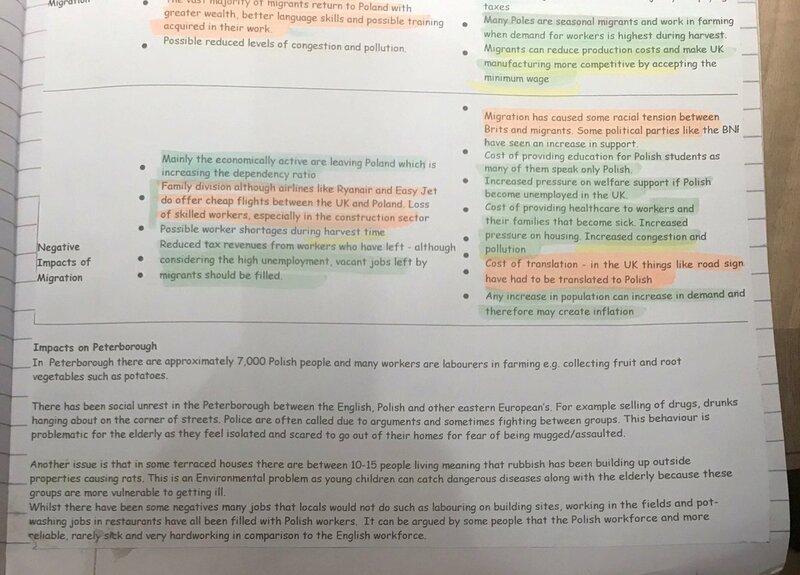 Thread by @cliodiaspora: "For the third time in less than a year I am sharing a worksheet on migration handed out in a school in England. 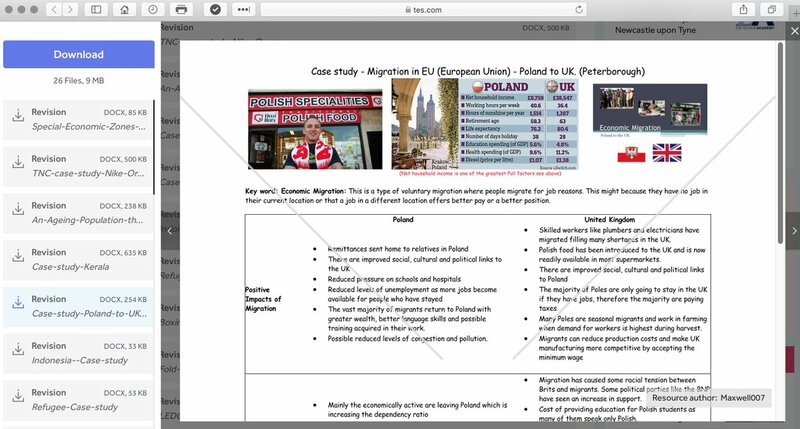 This was given to Year 9 G [...]"
PS1/2: Big thanks to @antoni_UK for discovering where this appears to have come from: https://www.tes.com/teaching-resource/case-studies-gcse-geography-aqa-a-11001008. So hi @tesglobalcorp! 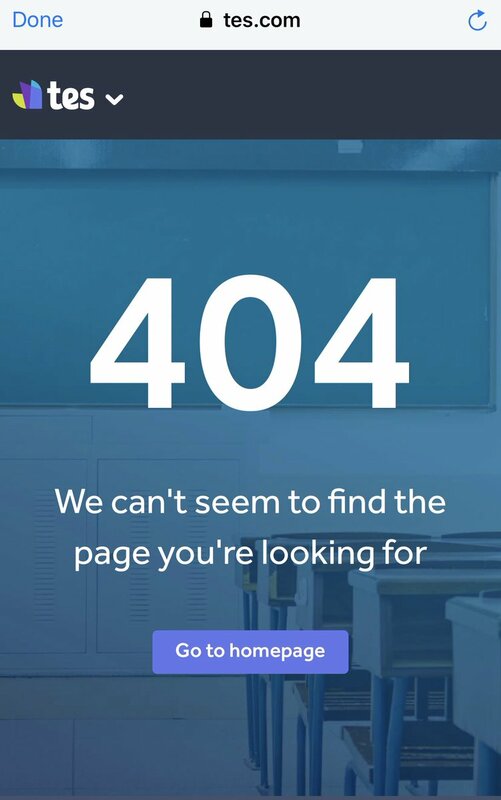 I trust that you do not wish for this to remain part of the teaching resources on your website. PS 2/2 I would also like to ask about your quality control. 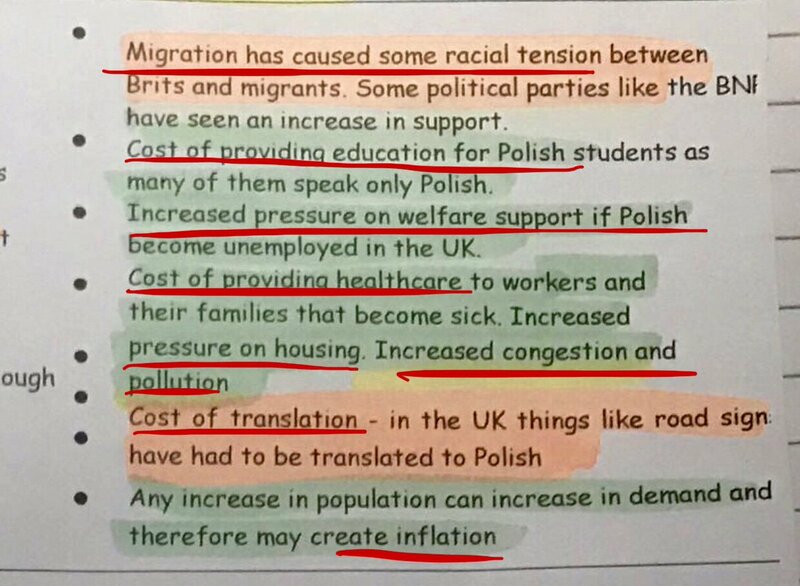 I am sure you agree that incorrect statements and material that can serve to stir hate against a particular community should not be used for teaching in schools. 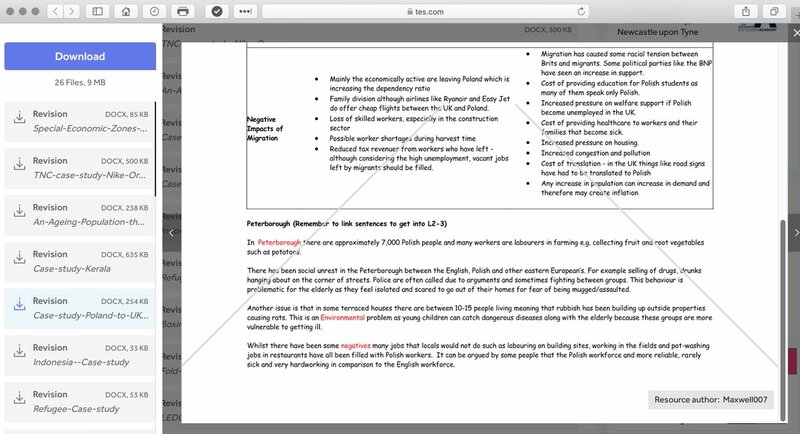 PPS1/1: To add this here directly too (as per earlier replies): as screenshots show, the above worksheet was user-generated; it was then uploaded by that user to @TesResources. Sharing materials can be great, but clearly platforms have a responsibility for some quality control. RESPONSE: pleased to see @TesResources have now deleted the worksheet that had been submitted to their resources site by a user. I look forward to the more detailed response to this so we can make sure something like this never happens again. Like this thread of @cliodiaspora? Share it with your friends & followers.